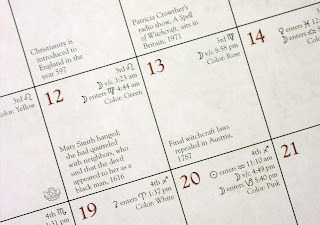 A bad witch's blog: Friday 13 - an end to my run of back luck? Friday 13 - an end to my run of back luck? I hope you are reading this, because today is Friday 13. Last Friday 13, you wouldn't have been able to read my post for the day. I wrote a very long post all about bad luck and how it was generally all a matter of perception. Then Blogger, the system I use to post A Bad Witch's Blog, crashed spectacularly and pretty much every blog that anyone had written for the day disappeared. And I've been particularly unlucky for three Friday 13s in a row - mostly involving having to rush injured people to hospital in the middle of storms. Well, I guess bad luck coming in threes is as much of a superstition as Friday 13 being an unlucky day. 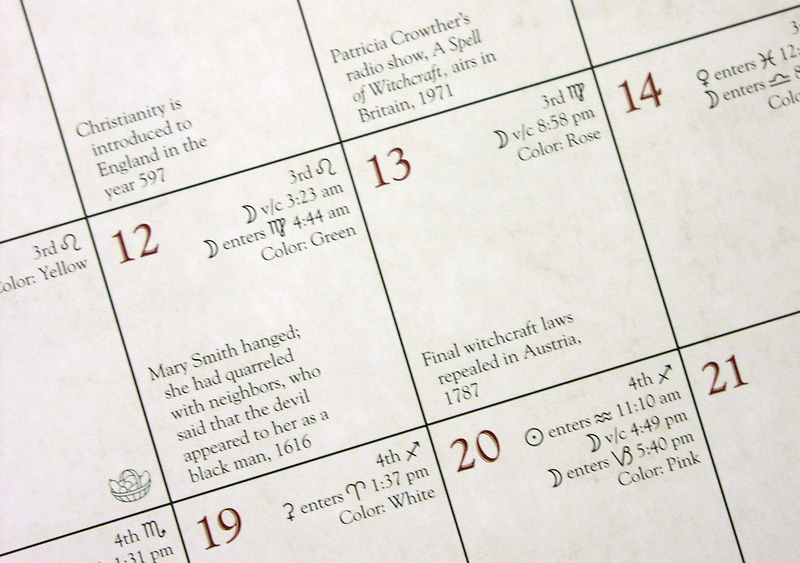 The truth is, statistically, Friday 13 isn't normally more unlucky than any other day. In fact, insurance companies have said in the past that they get fewer claims for accidents on Friday 13 than usual - probably because people take more care on a day of ill omen. I've taken as many precautions as I can before this Friday 13. I've backed up my blog, avoided scheduling in anything likely to cause an accident (I put my Christmas decorations away in the loft on Twelfth Night and certainly won't be risking the loft ladder today) and made sure my car and home insurance are up to date. And to give myself a little extra magical help I've used my own Friday 13 Spell for Luck first thing in the morning. I'll let you know if there are any more disasters despite my precautions. I had a lovely day without any problems. In the evening I went to a great book launch at Atlantis Bookshop and I'll be reviewing the book on my blog in due course. Friday 13 is usually good for me. We've had many troubles in 2011 and I'm hoping to steer the course as much as possible toward better use of finances, health and energy this year.